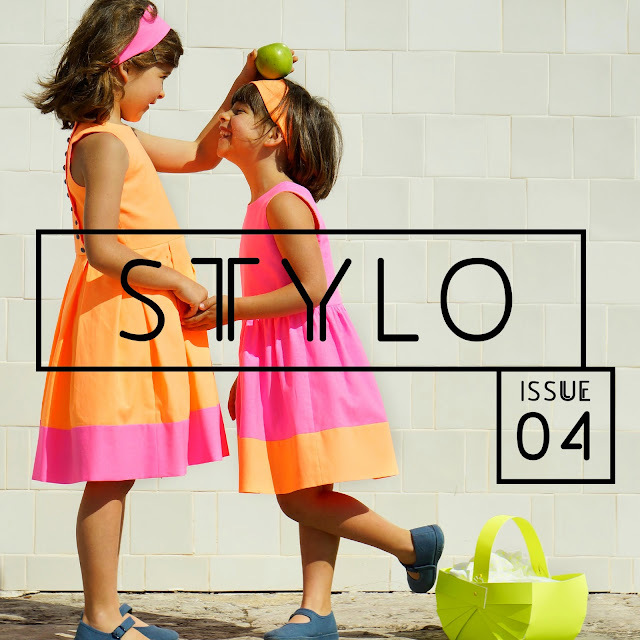 I am so excited to finally share with you a super exciting project I have worked on for the past couple of months… I still can’t believe it, actually… But guess it is true: I am a contributor for STYLO 04! - Celina a Jessica for the invitation and for creating Stylo. You rock! - Antonio Moutinho (and Teresa and Duarte) for helping me with the photos. I couldn’t have done it without you! - Michael Miller for the amazing neon fabric. This fabric is truly special and gave Teresa and Ines’ dresses a special spark! 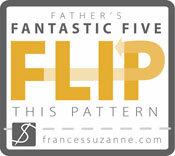 - An (Straightgrain), Farrah (Mingo and Grace), Shauna (Shwin & Shwin) and Sarah (Cali Faye) for the wonderful patterns. Sewing with indie patterns is such a pleasure! This was an amazing experience and I am truly honored to be part of a magazine packed with super talented bloggers! Hurray! As fotos, as cores, os vestido... as miudas (claro!) tudo ESPECTACULAR! Adoro o detalhe dos butoes nas costas do vestido! I LOVED your photos Marta. These dresses are so spectacular - my favourite of the whole mag!! I love the buttons down the back -amazing!!! Your girls are beautiful!! Absolutely STUNNING Marta!! Love it all! Parabéns Marta, está tudo LINDO! Incredible! You did a fantastic job, congrats! The colors, the buttons, the clothes! Soooo good! I just love the back of this dress and the colors are perfect. You did a wonderful job! 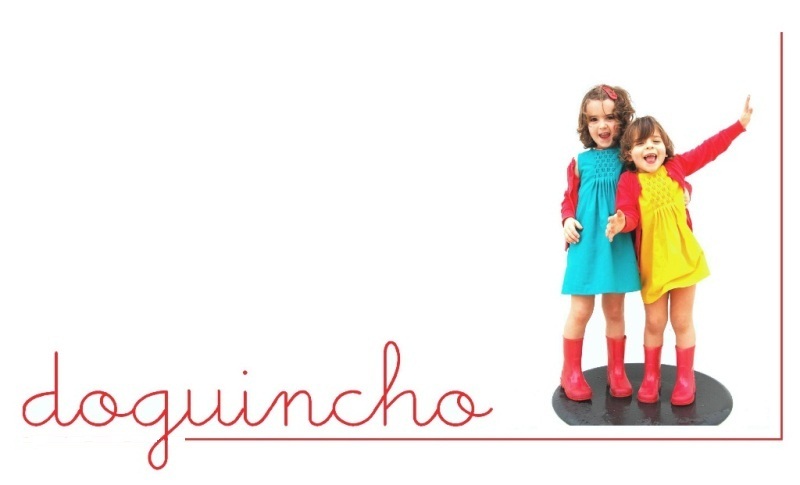 Love, love, love the looks - from the color palette to the design of the garments to the photo shoot of the girls! You nailed the "high fructose" look!! You did an amazing job!! Love everything but the detail with the buttons really make it so special. Congratulations! Your dresses are so stinking cute! I just adored all those blueberry buttons! Well done! As usual the outfits are amazing. Um espectáculo, adoro o pormenor dos botões, das modelos nem se fala, uns amores.